Luz Briceño was born in January of 1981 in Santiago, Chile. She is married, has a son and currently lives in her home town.She graduated from Chile’s Universidad del Pacífico with a degree in fashion design. After her studies, she moved to Barcelona to take a course in fashion and pattern design at Escuela Felicidad Duce and Escola de la Donna. She lived in this city for five years, and created her brand there, La Joya Design. During her years in Europe, Luz exported her collections to Germany, Italy, Portugal and Spain, won Moda Fad’s Top Sales Award in 2006 and was approached by the Inditex Zara Group to work as a designer for their brand Massimo Dutti. 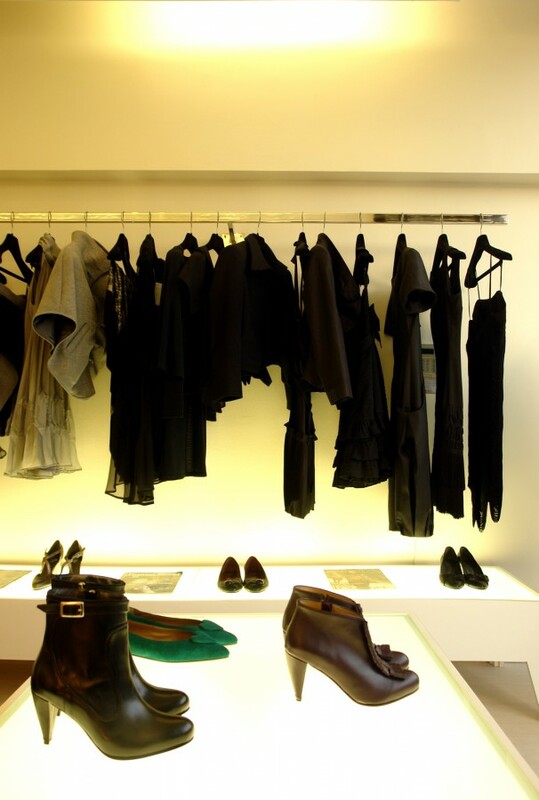 She then came back to Chile in 2008 and opened her first store with shoe designer Bárbara Briones on Alonzo de Córdova Avenue. 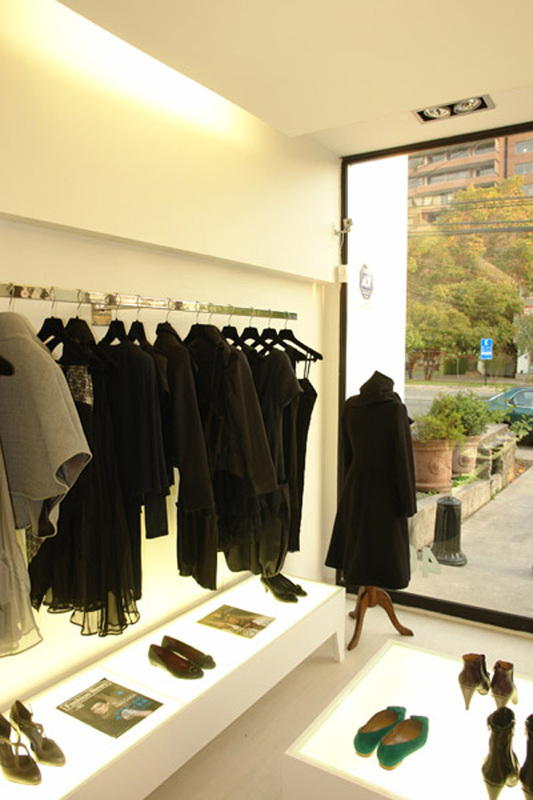 The store received the Best Emerging Store Award, awarded by ED magazine. In 2009, she was the only Latin-American designer invited to take part in the Shanghai Fashion week. La Joya Design is nowadays among the best Chilean author design brands and her creations have been seen in many international magazines such as Vogue, Cosmopolitan and the most exclusive Chilean magazines. In 2011, she was nominated second best fashion designer in Chile by the Raíz Diseño Runway. Luz’s creative driving force is her wish to generate a social conscience, by paying her artisans and employees fair wages and working with typical Chilean noble materials, such as wool, leather, linen and 100% natural alpaca, which promotes national industries and pays tribute to local traditions that are progressively falling into oblivion. In 2011, she created a special line devoted to brides and maids of honor. Luz Briceño is currently playing a leading role in the creation of the first Chilean Fashion Designers Association (ADMC).